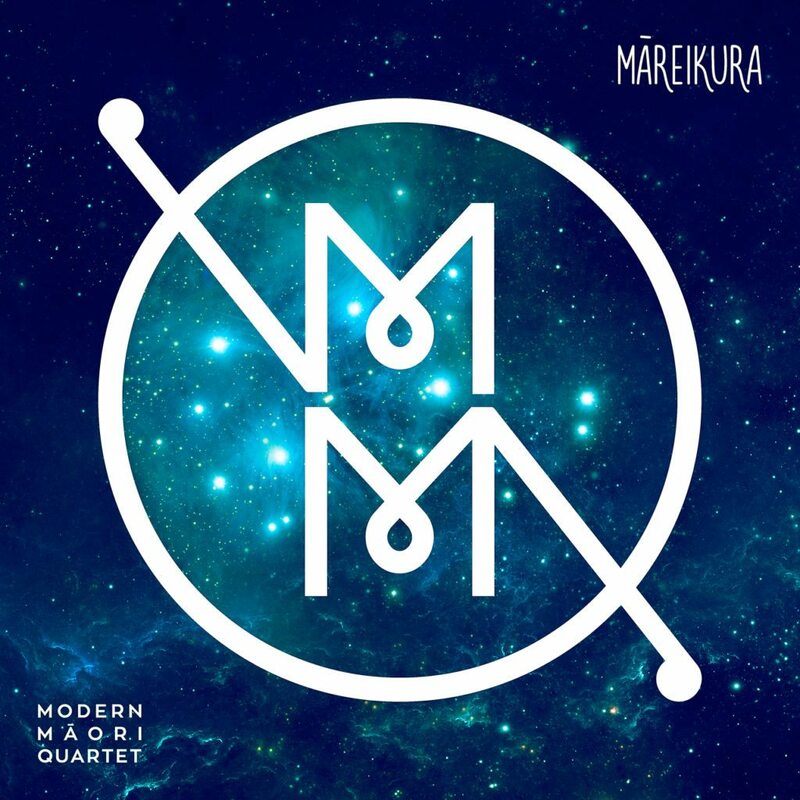 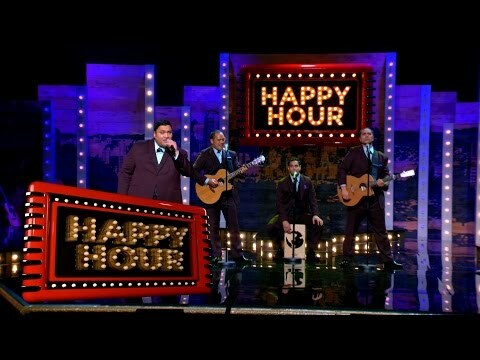 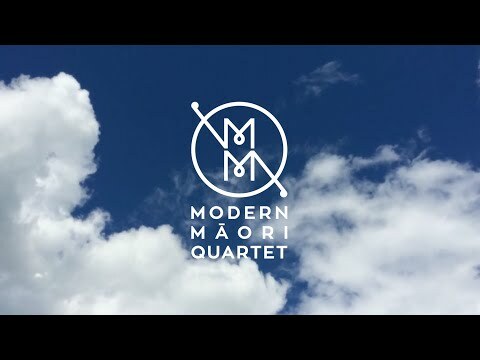 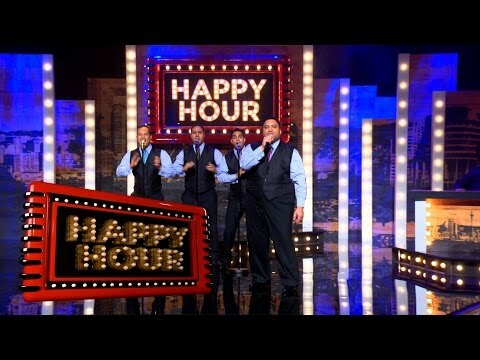 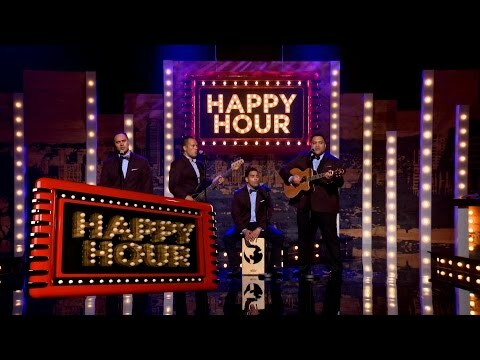 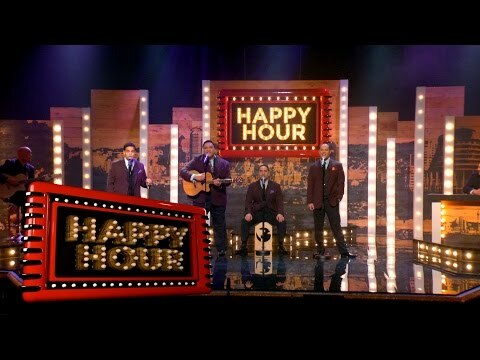 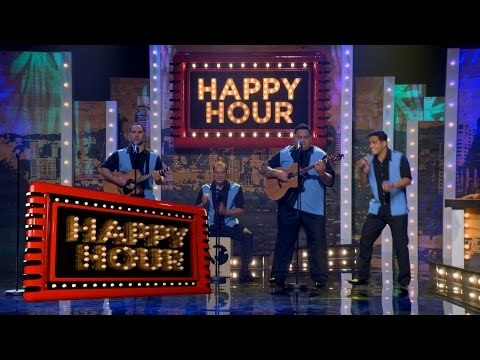 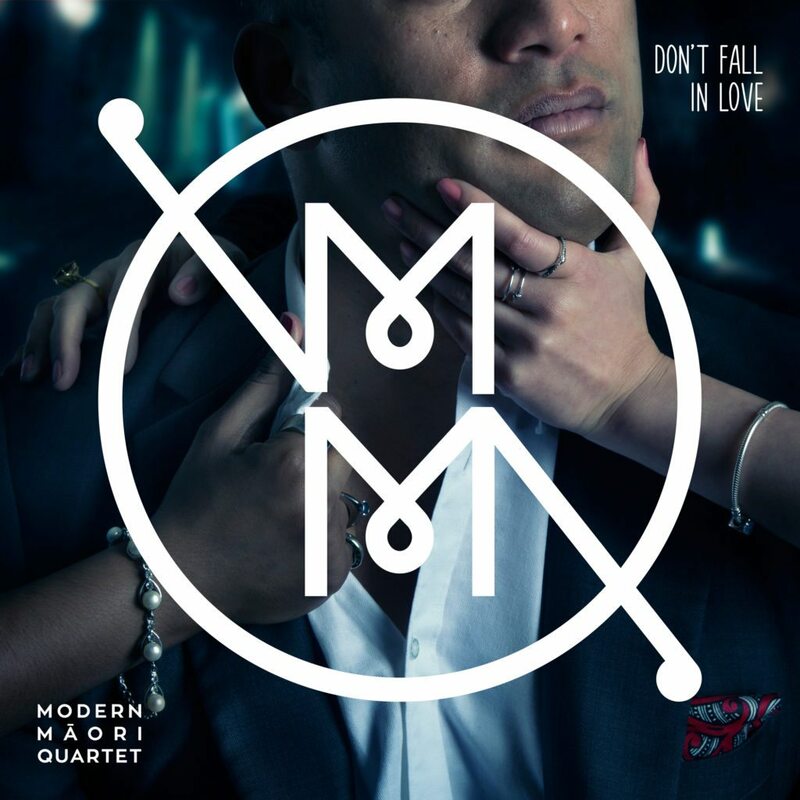 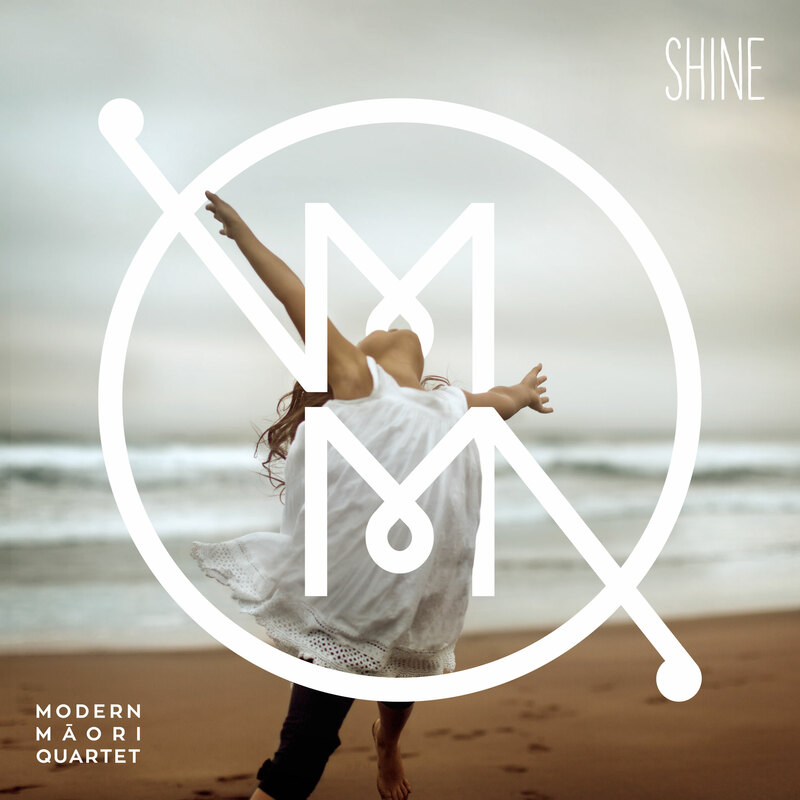 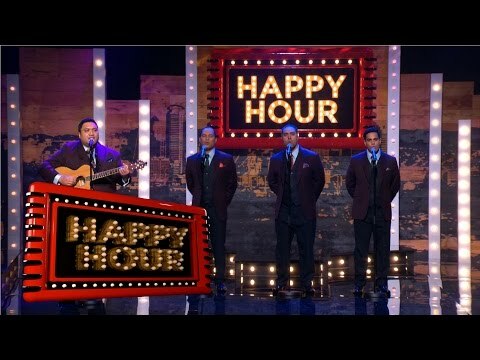 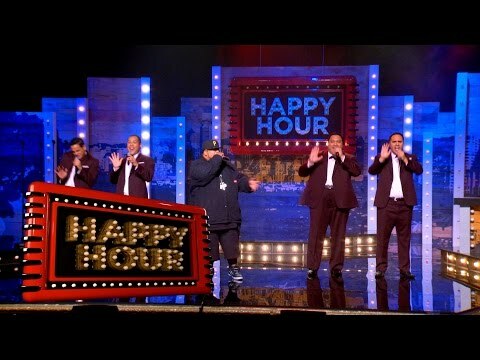 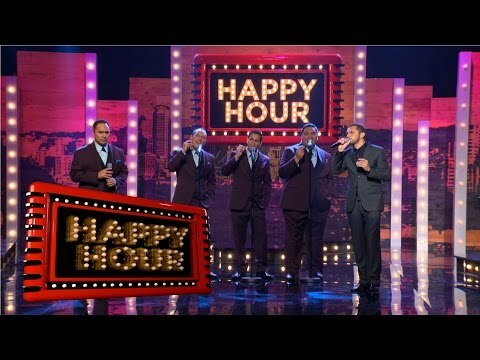 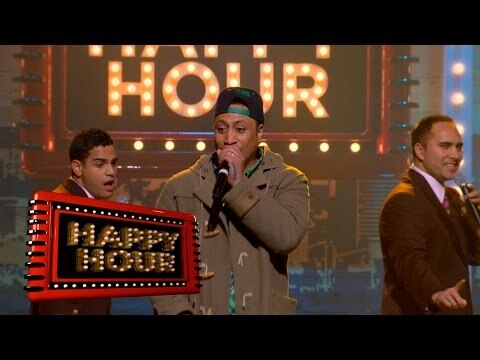 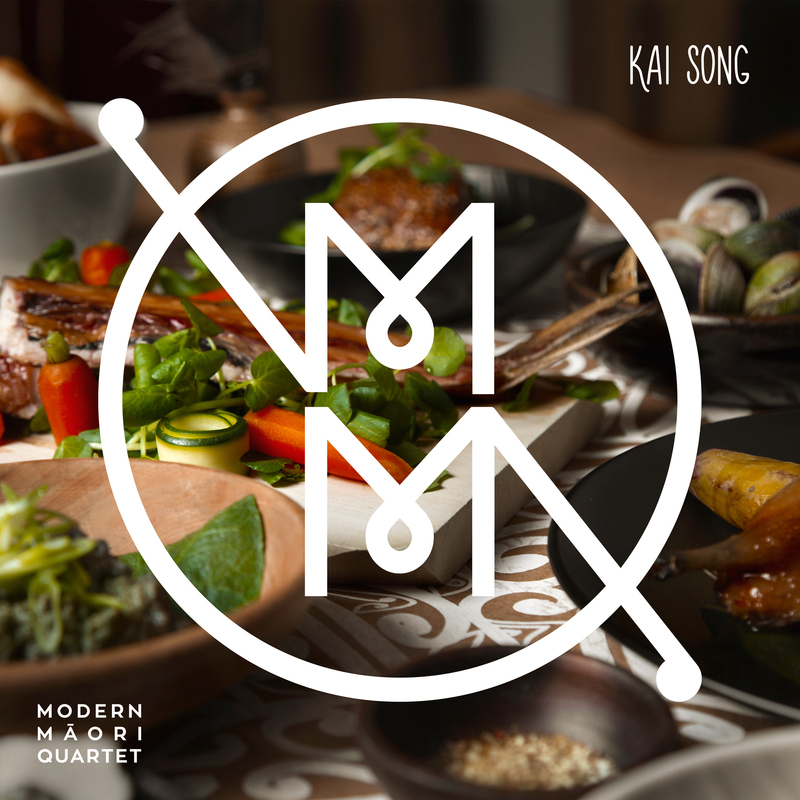 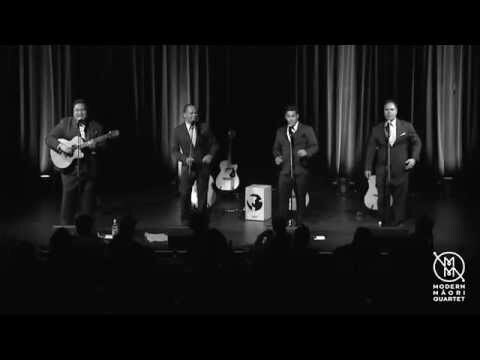 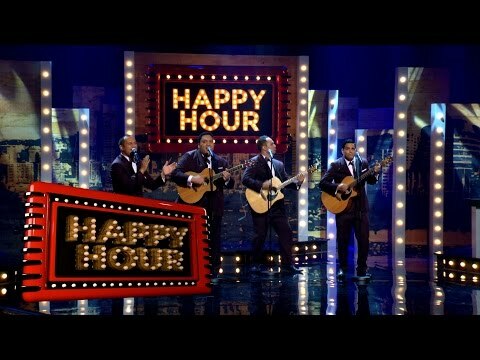 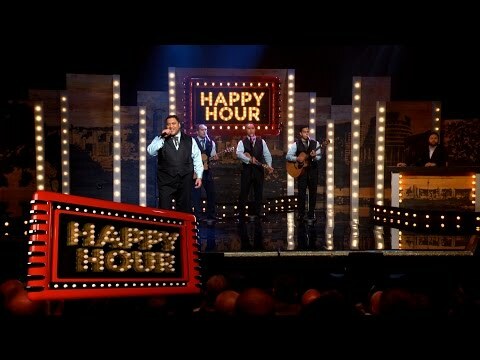 We are the Modern Māori Quartet (MMQ) – James Tito, Matariki Whatarau, Maaka Pohatu and Francis Kora – a Māori foursome with a fresh take on classic Māori showbands. 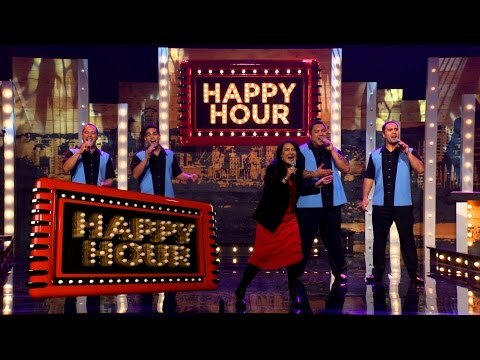 We love crooning our spin on modern and classic numbers, and we’re now on a journey to release our debut album of original waiata (music). 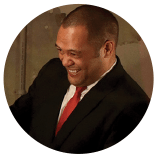 We can’t wait to share what we’ve created with you. 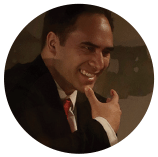 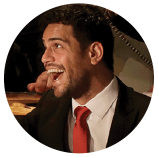 James trained at UCOL (Advanced Certificate in Performing Arts) and Toi Whakaari. 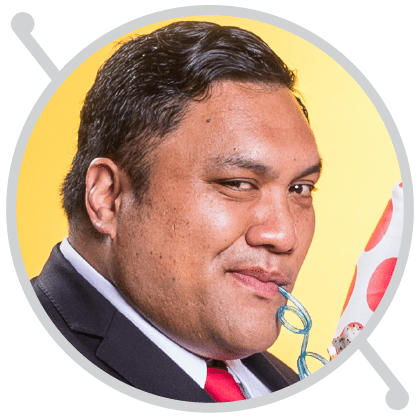 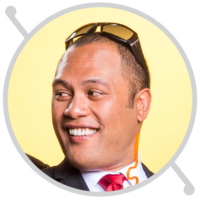 He has acted in theatre productions including Awhi Tapu, The Māori Troilus and Cressida and Sydney Bridge Upside Down and on screen including Awhi Tapu, The Kick and Mahana. 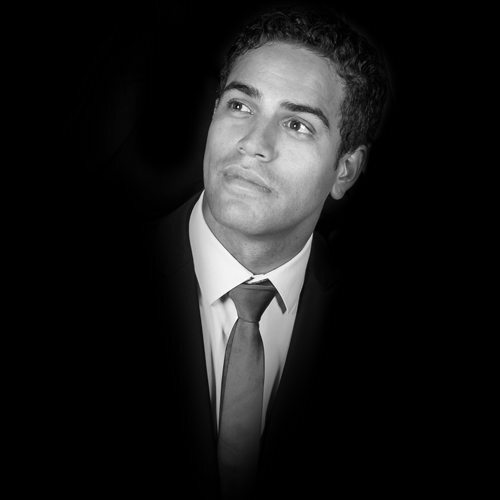 He was nominated as Most Promising Male Newcomer at the 2011 Chapman Tripp Awards. 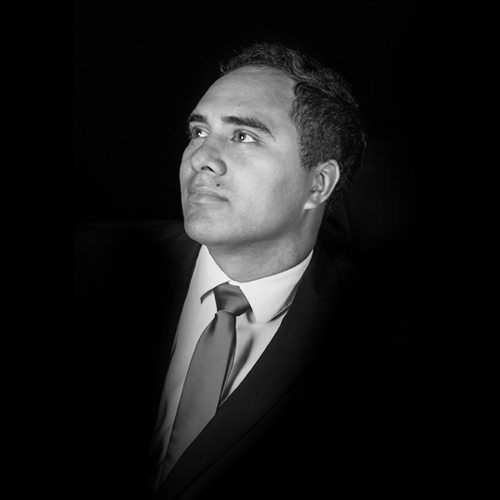 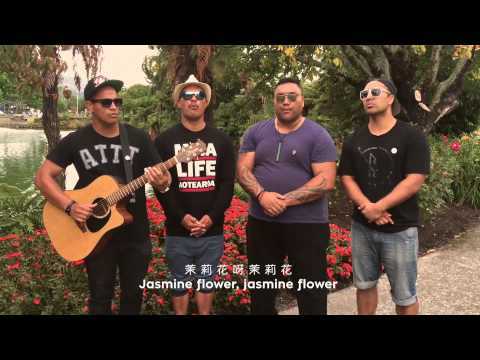 James had the inspiration to establish the Modern Māori Quartet and revive the showbands of yesteryears because of the talented people he has worked with. 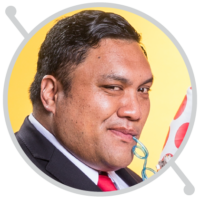 A graduate of Toi Whakaari, Maaka has performed in a multitude of productions ranging from the critically acclaimed Strange Resting Places and The Māori Troilus and Cressida, which featured at the prestigious Shakespeare’s Globe Theatre in London to more recently, A Slightly Isolated Dog’s highly acclaimed recreation of Moliere’s Don Juan. 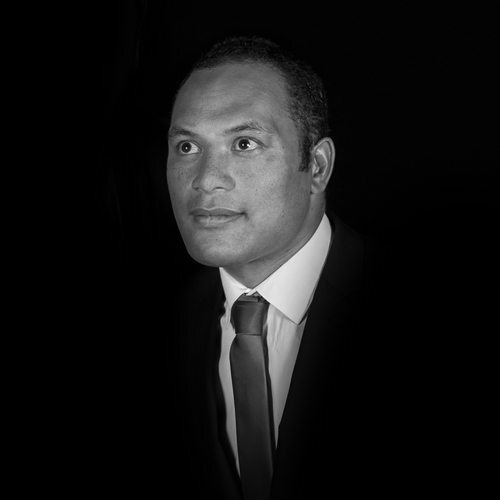 He made his film debut in the feature Two Little Boys and portrayed Dalvanius Prime in the recent hit Kiwi music biopic Poi E. Maaka is also a professional musician and is a proud member of the Modern Māori Quartet. 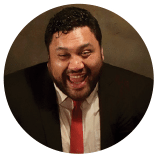 Since graduating from Toi Whakaari, Matariki has appeared in various theatre productions including Awhi Tapu, Tū and Paper Sky. 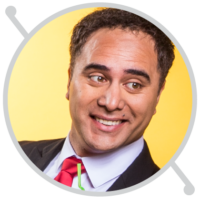 His screen credits include The Almighty Johnsons, Go Girls, Find Me A Māori Bride, The Pā Boys and Mahana. 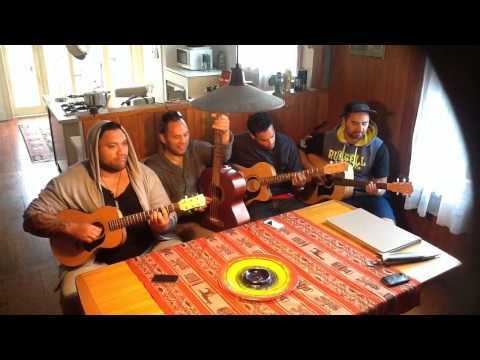 Matariki has always loved playing music, singing and acting so being a part of the Modern Māori Quartet is his dream job. 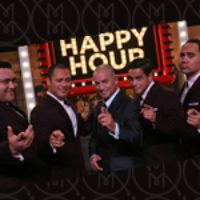 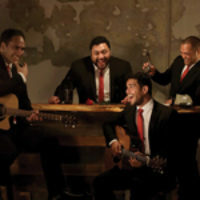 Francis is the fifth member of the Modern Māori Quartet, replacing original founding member Matu Ngaropo. 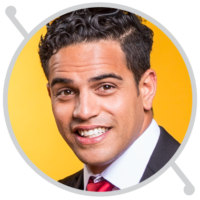 He is also a graduate of Toi Whakaari. 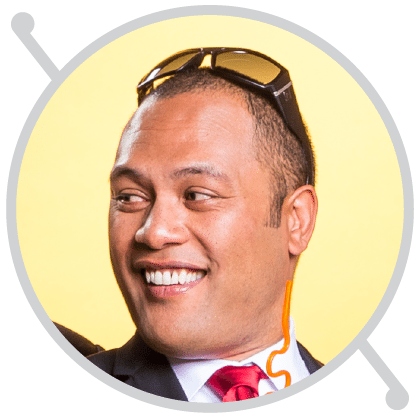 For the last decade, Francis has been a musician with (and is now the frontman of) iconic NZ band KORA. 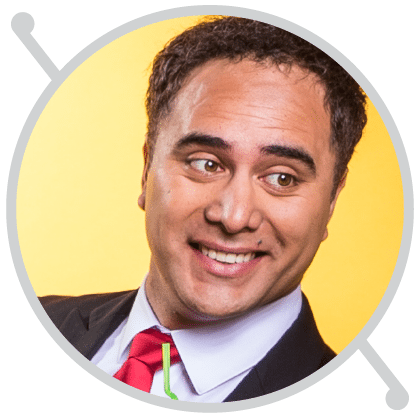 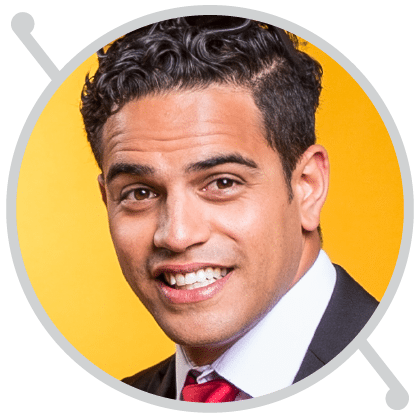 He had his debut film role in The Pā Boys and was a presenter on Māori Television’s CODE. 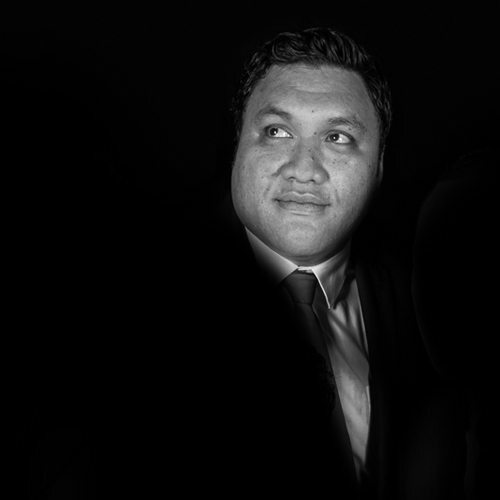 Francis has a passion for telling Aotearoa’s stories through film and theatre.